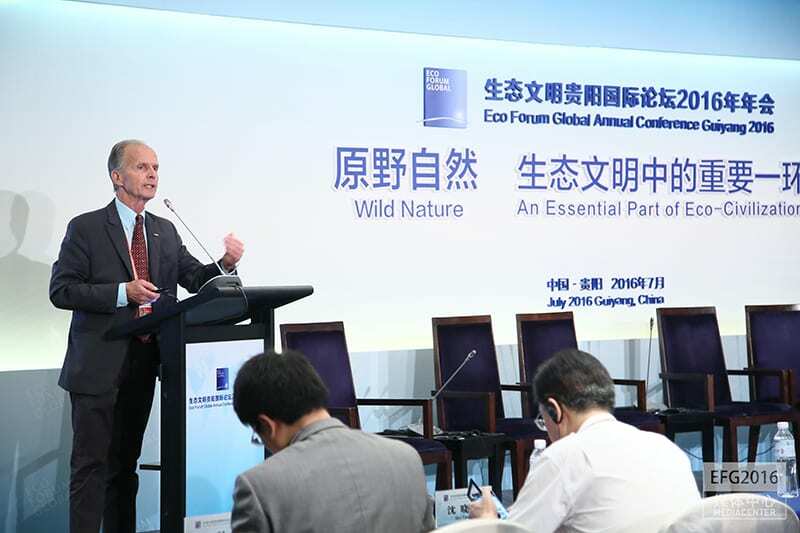 Working Together for "A Wilder China"
One of the central goals of A Wilder China, our collaborative initiative with Chinese colleagues, is to integrate wilderness into China’s national framework policy of “Ecocivilization” — an important China policy with global implications. 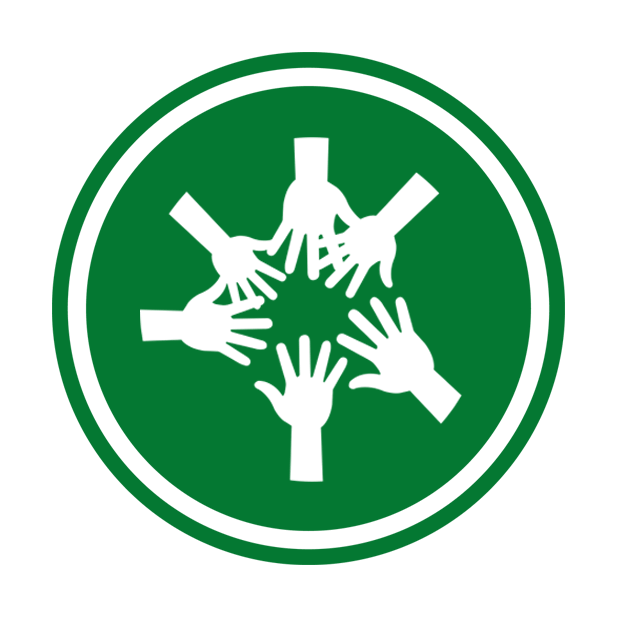 Through this, we will strengthen the knowledge that wilderness areas – places where nature can exist, thrive, and develop with minimal human interference – are an essential component of addressing climate change; a necessity for human health, prosperity, and spirit; and essential for the well-being of all life. 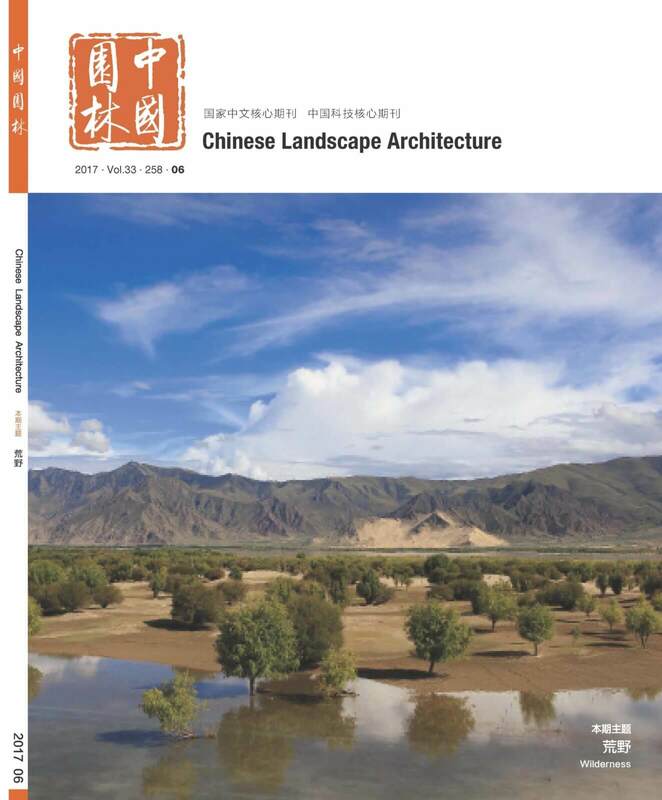 English language publication of the China Wilderness Inventory in August 2018 issue of the International Journal of Wilderness. WILD11 was originally approved and planning had begun in China, to convene in late 2019. 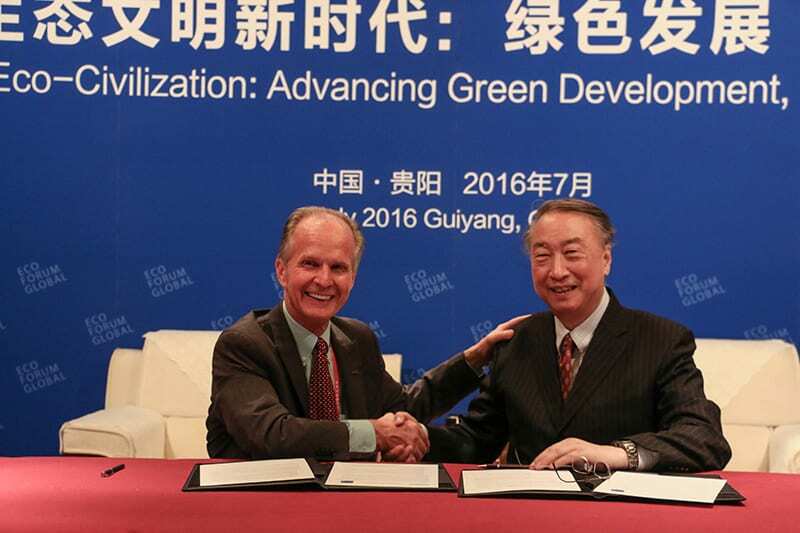 In early 2019 WILD was asked to postpone these plans until sometime after the major meeting of the United Nations Convention on Biodiversity (Convention of Parties, or COP15) in late 2020, in China. As a result, negotiations are underway for another venue for WILD11.